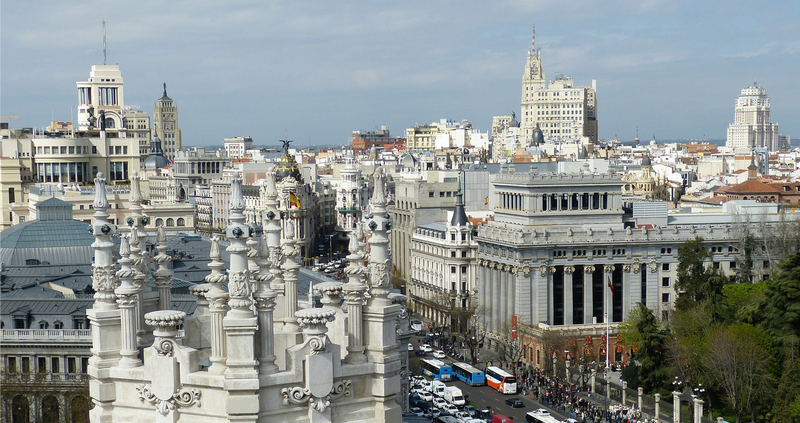 Madrid is home of cultural organizations and also the country’s financial hub, home to numerous company headquarters. The city is also noted for its nightlife, which should be tempered in the minds of most visitors in that even a modest evening in Madrid will probably not start much before 10 pm, oftentimes a couple of hours later. Those used to eating dinner at 6 pm might be disappointed by the lack of animation surrounding them, that is, if they can find a restaurant even open at that frightfully, impossibly early hour. 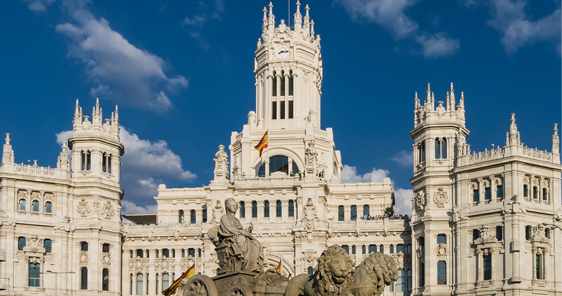 Madrid is the Capital of Spain since the 16th century, it is not a city noted for its Medieval or Renaissance architecture but a modern metropolis with some remnants of its Hapsburg past (early 16th – 17th centuries). Most of what one sees in Madrid today is the redesign of the city from the early 20th century. Internationally famous for its art collections, including the Prado, Reina Sofia, and Thyssen-Bornemisza museums; one of the world’s foremost sporting clubs, soccer’s Real Madrid; and being the home of the World Tourism Organization – these reasons and more make Madrid MICE venues lively places.